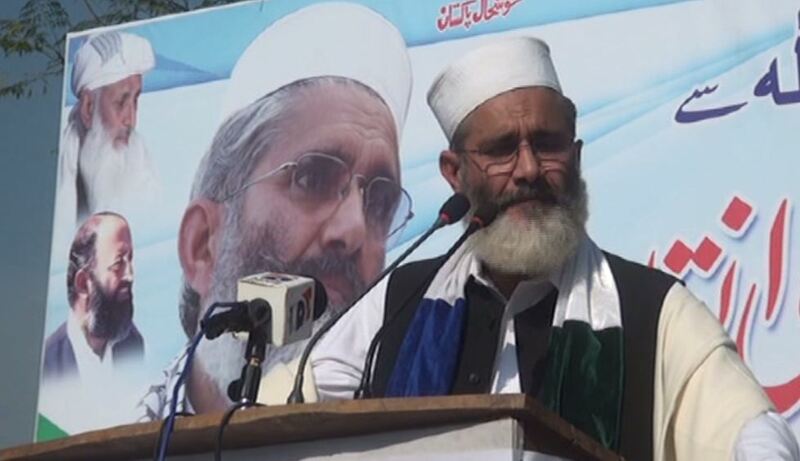 LAHORE (92 News) – Jamaat-e-Islami chief Sirajul Haq has on Sunday said that corruption and Pakistan cannot go along and some people wants to end Panama leaks issue by just making noise. Addressing a ceremony to distribute food items among deserving people n Lahore on Sunday, he said that the attitude of the government pertaining to the Panama leaks issue wasn’t positive until now. Sirajul Haq said that President Mamnoon Hussain didn’t talk about US drone strike in Pakistan during his address to the parliament. The JI chief said that in West everything gets cheap on the occasion of Christmas and the governments’ also announces subsidies but in Pakistan, everything gets expensive as soon as Ramazan starts which troubles the poor people. ICC World T20 final: Windies women have done it!